In the 2+ years that I’ve been blogging I have only referenced my ADD in two posts, Living in a State of Overwhelm and Using Our Weaknesses. Since writing those posts in the fall of 2012, I’ve pretty much continued to white-knuckle my ADD. After all, I’ve had it all my life, but I haven’t always known it. When I re-entered the therapeutic process last fall, my ADD kept coming up as a major reason behind many of my behaviors and thought patterns. It was pretty eye-opening to me. Then, as I watched my son, who also has ADD and does not take medication, grapple with another challenging year in high school, we jointly decided to give medication a try. So what’s the big deal? People take medication for ADD all the time. When you live in the shadows of a mentally ill parent like I did with my mother, it influences what you think about the mental health profession and specifically about mind altering medication. The thought of taking medication for ADD hit too close to home for me. I watched from an early age how my mother was dependent on medication. I watched her deterioration, her delusions, and her impulsive behavior. It scared me and scarred me. I did everything I could all my life to prove that I was not like my mother, going so far as to stuff my emotions and hide who I really was. Times have changed; and the stigma over mental illness has slowly diminished in America. Besides that, ADD is a neurological disorder, not a psychiatric one. My ADD and my black and white thinking clouded my judgment on that too. When I entered recovery ten years ago I used Biblical principles and the 12 Steps of Celebrate Recovery (CR) to help me address many of my compulsive (ADD) behaviors and related character defects. However, I didn’t know I had ADD at the time. While attending CR, I was also attending deep healing classes. I still couldn’t really look at my mother wound. It wasn’t until the passing of my mother in February 2011 that all of that changed. That was the basis and impetus behind writing “Walking My Mother Home” published in Journeys to Mother Love. If you’ve read my story, you know that God gave me miraculous emotional healing and huge revelations in my identity. He gave me the boldness to share my story and to start writing. But that wasn’t the end of the story. 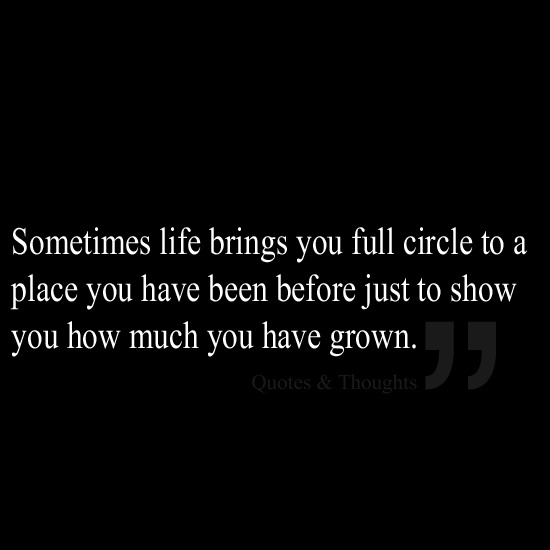 Now in 2014, three years after those revelations and ten years after starting my recovery, I am coming full circle. It took a long time, but God had to put all the pieces into place for me to even consider trying something different—like medication. In the process, I get to model it for my son and support him in his struggle. We both started taking ADD medication over the holidays. So far, I am very hopeful. Even without changing anything else in my life, I’ve noticed differences in my mental acuity and don’t feel so anxious and overwhelmed. With these simple changes, I have already changed my perspective on the value of medication for ADD. Yes, my life has been unmanageable largely due to my ADD for a long time. So in 2014, I am choosing to apply recovery principles and the 12 Steps to this area of my life. In so doing, I am moving toward a deeper understanding of myself, and growing in Christ. I have much Hope in 2014. What about you? 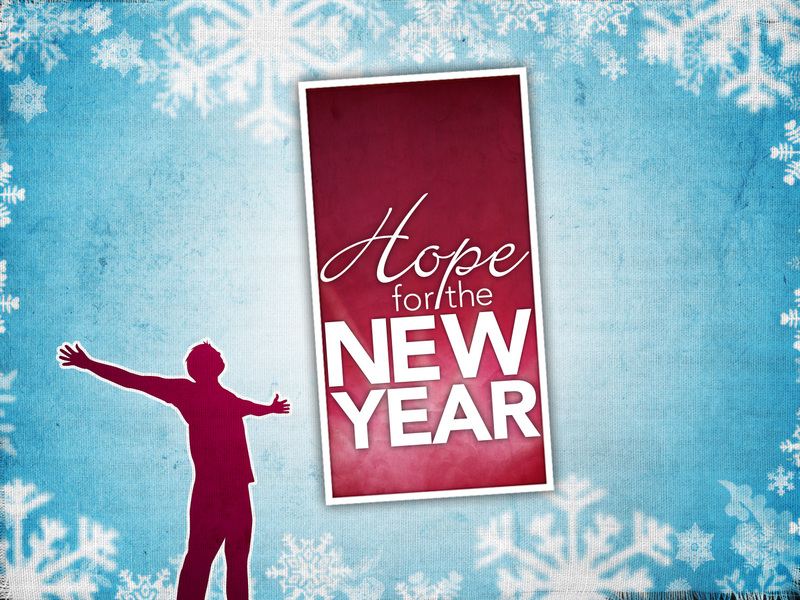 What are you doing in 2014 that gives you hope? Proud of you! Well done, Ardis.